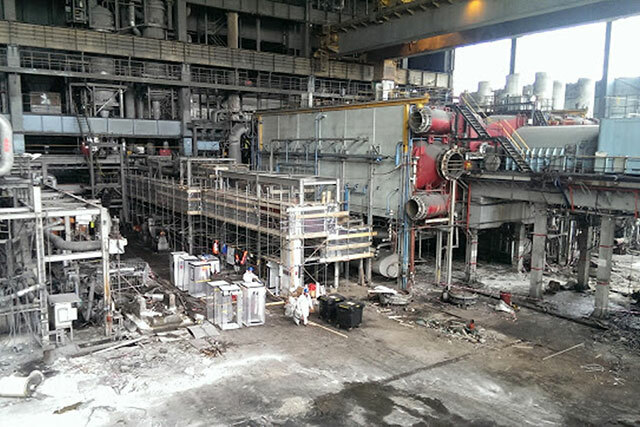 Asbestos removal typically represents up to 40 per cent of the cost of a demolition project, but hazardous materials can have more than just financial implications of course. With a long heritage and proven demolition excellence, we provide our clients with a reliable asbestos removal service for complete peace of mind. 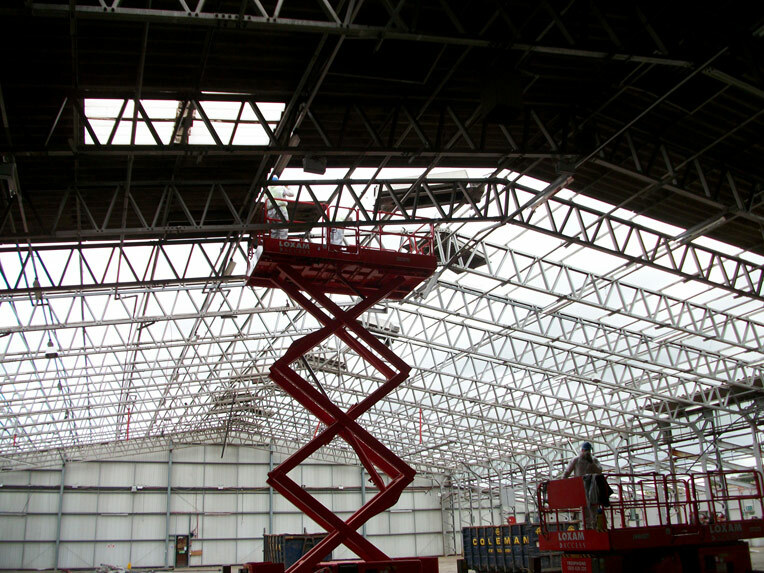 Coleman & Company’s specialist team of dedicated asbestos surveyors take a holistic approach from the offset. 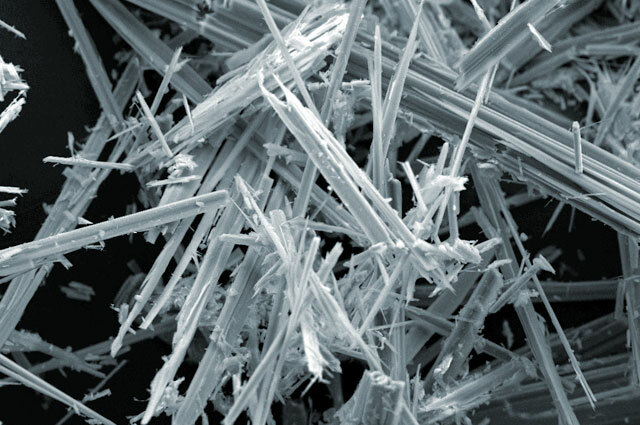 Beginning with a site visit, our directly employed UK team advises on issues associated with asbestos within vacant possession, as well as asbestos removal. 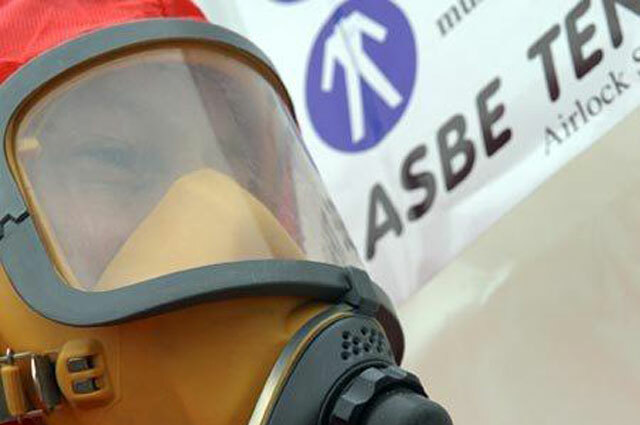 For each project a full intrusive survey is carried out by certified asbestos personnel so that a comprehensive, meaningful survey is produced, which can be easily understood by all parties to the contract. We provide non-notifiable asbestos removal, asbestos cement de-sheeting, vinyl product removal, artex, asbestos panelling and licenced notifiable asbestos removal. 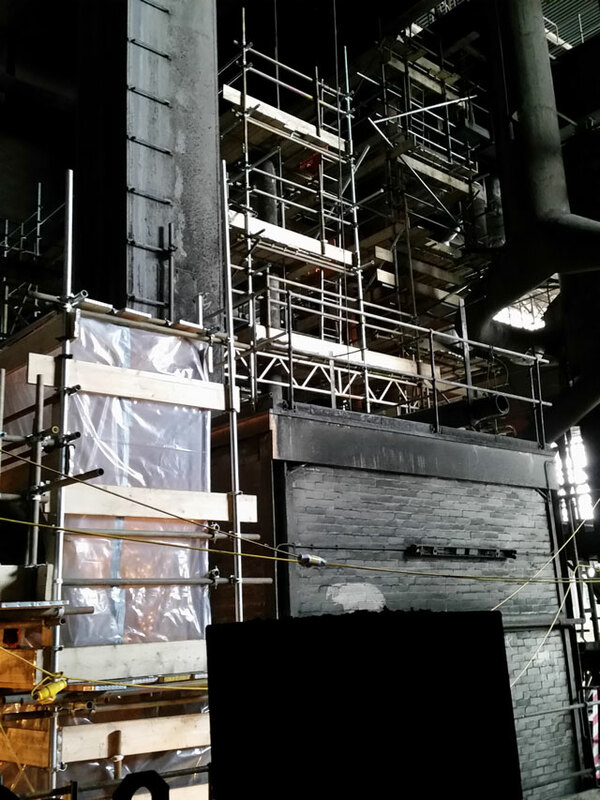 Legislative compliance and best practice is a given when working with Coleman & Company, and we also offer a wide range of related services including asbestos insulation board, boiler and pipe lagging, fire protection and steel encased beams. We can even support with spandrel panel removal, environmental cleans and other waste removal and disposal services. If would like to know more about our credentials as a leading asbestos removal company, please contact us on +44 (0)121 325 2424 or email info@coleman-group.co.uk. Did you know we also offer demolition waste recycling? Click here for more information.